Chan Marshall’s 10th album is out in October. 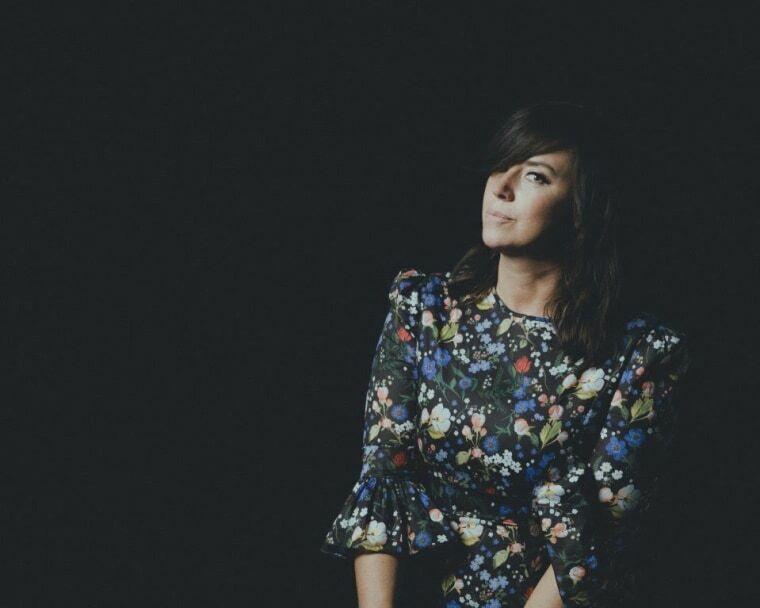 Cat Power has announced details of a new album. Wanderer, due October 5 on new home Domino, will include a duet with Lana Del Rey on a track titled "Woman." Scroll down to see a trailer for the album including a snippet of the title track. 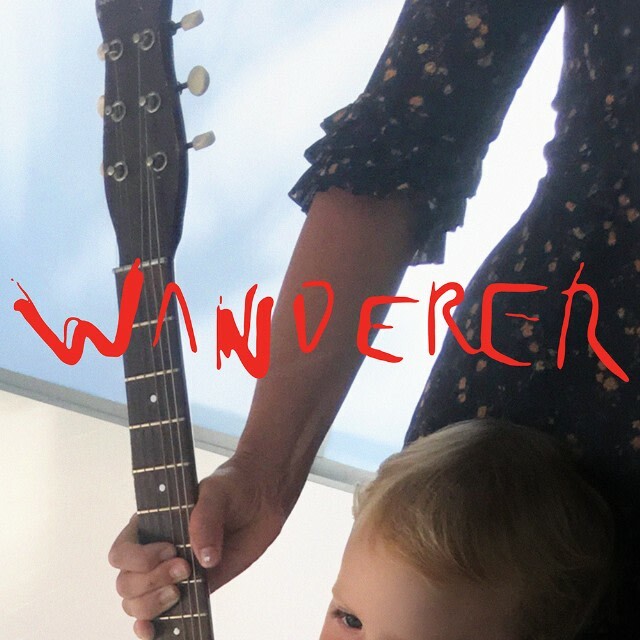 Wanderer is Cat Power's 10th album and her first since Sun was released in 2012. The record was made in Miami and Los Angeles and sees Chan Marshall position herself alongside folk and blues artists. 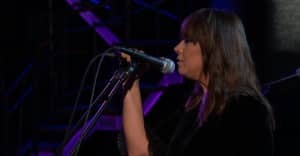 Cat Power will be touring North America and Europe in support of the album. Tickets will be on sale on Friday July 20 at 10am local time.